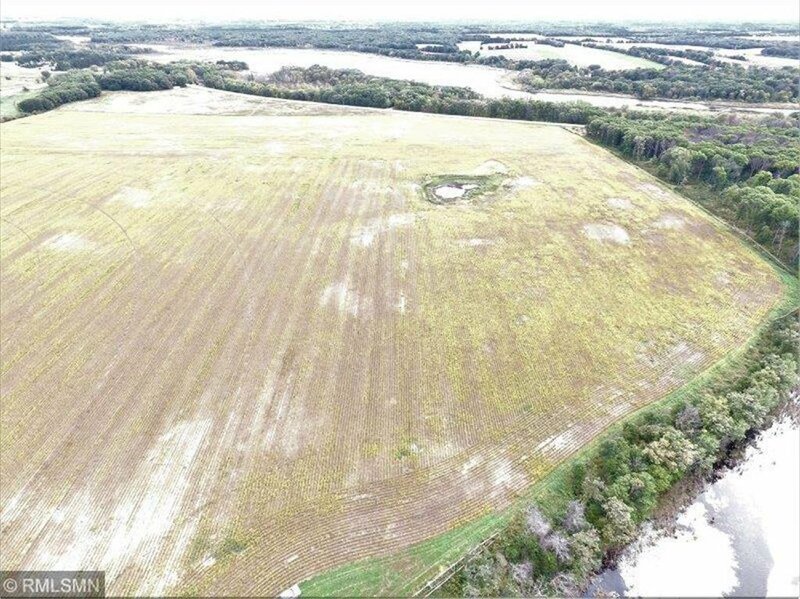 Online Auction: Bidding opens 4/15/19, Auction ends 5/15/19 at 7 p.m. --- Private 40 acre building site. 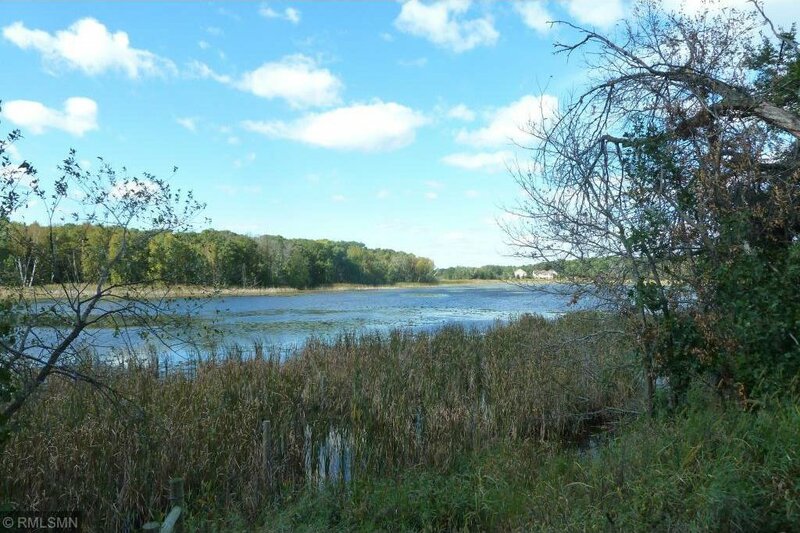 Easy access to Hwy 10 for quick commute to St Cloud or Twin Cities. 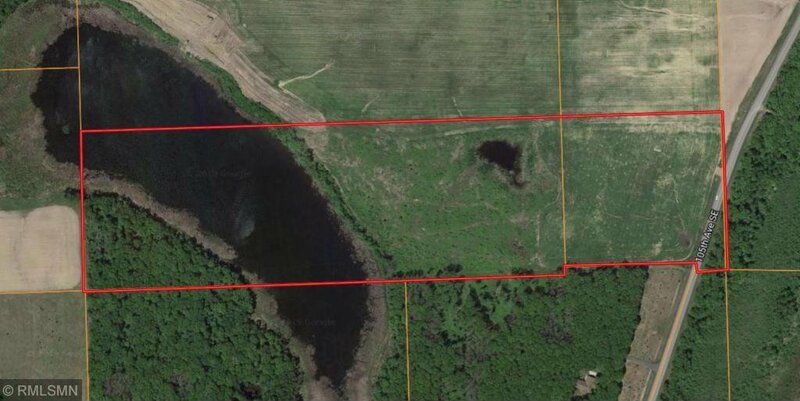 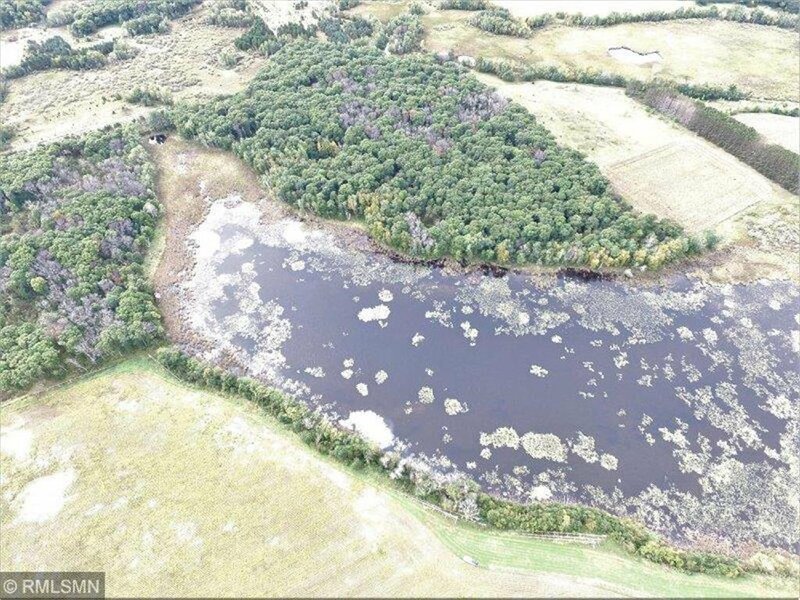 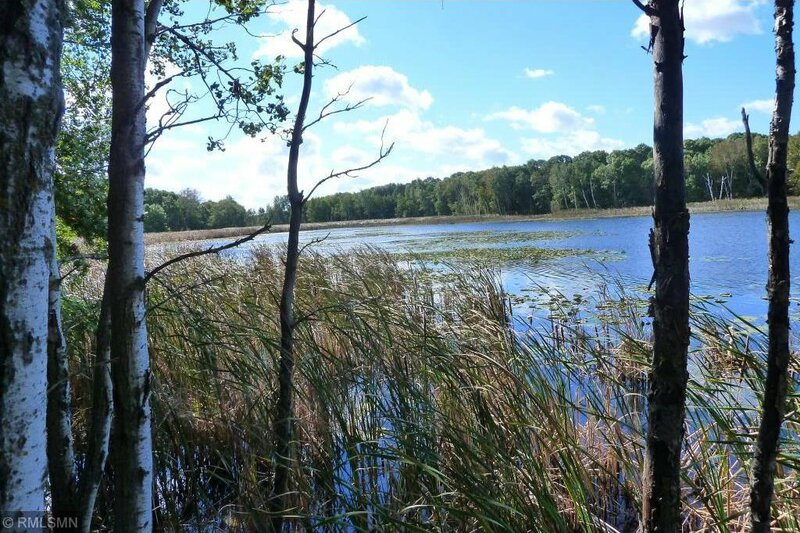 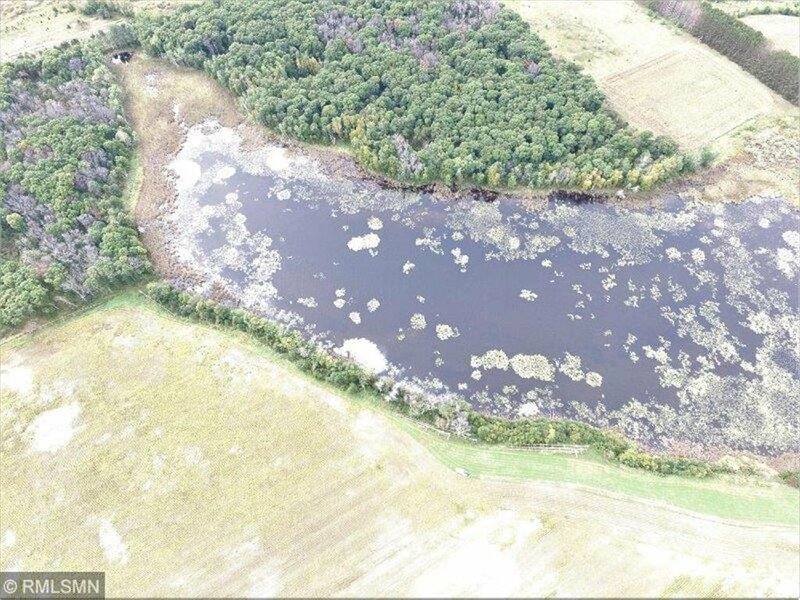 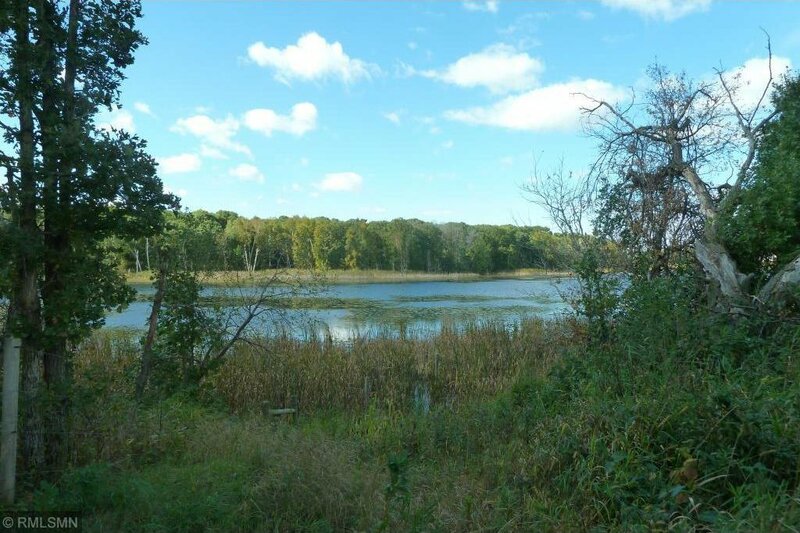 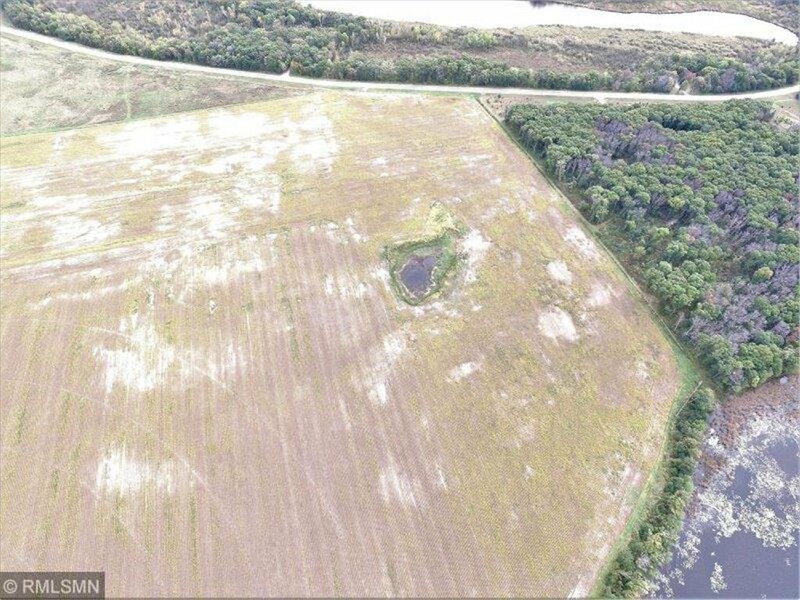 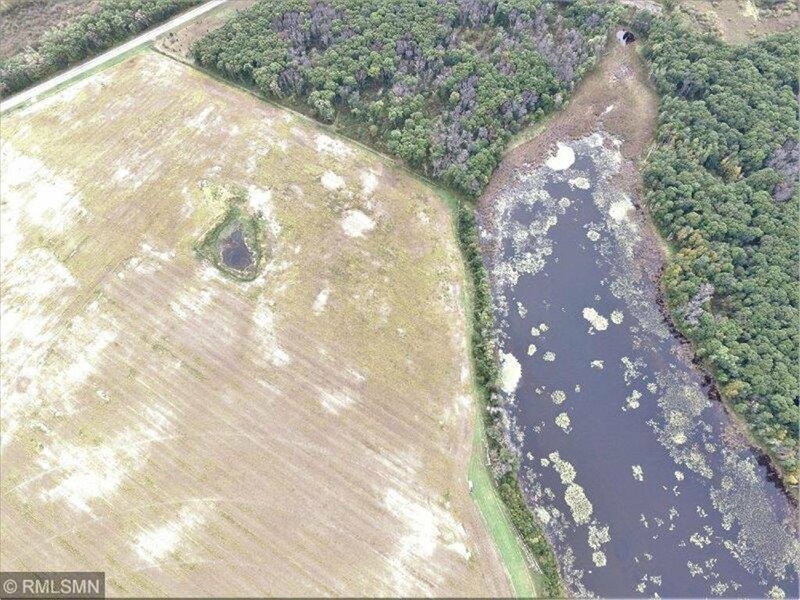 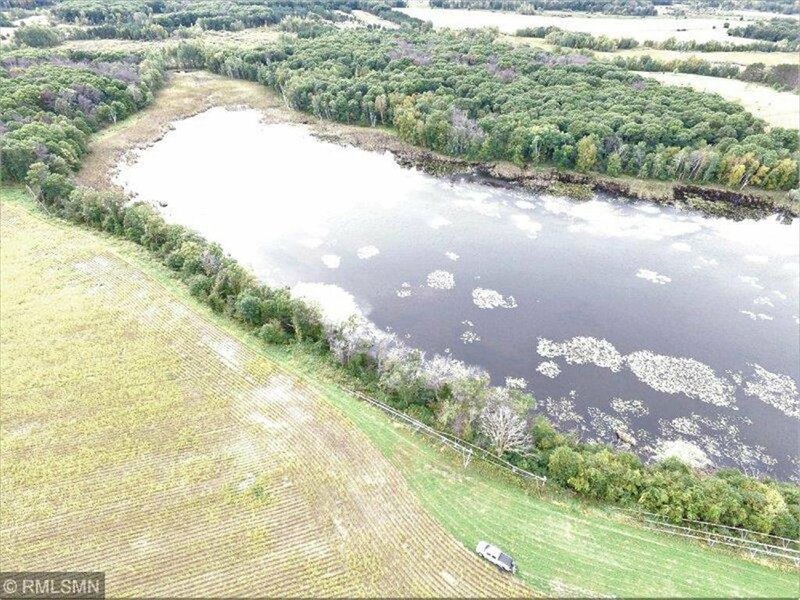 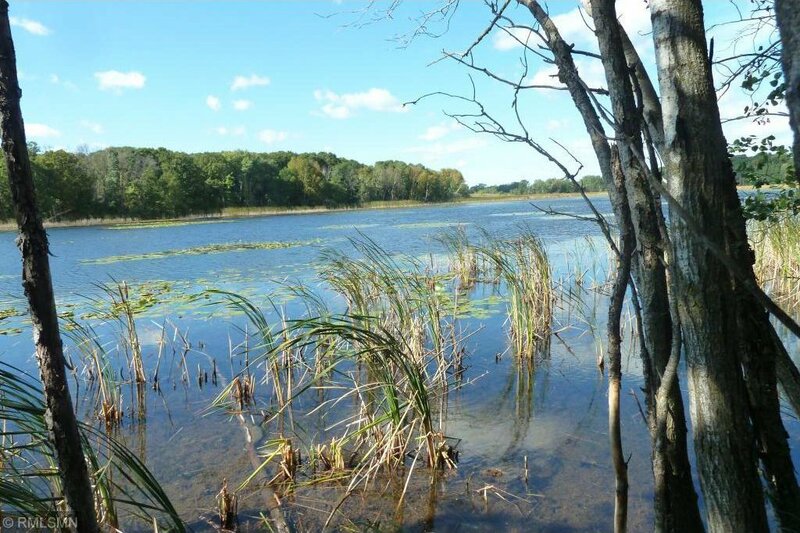 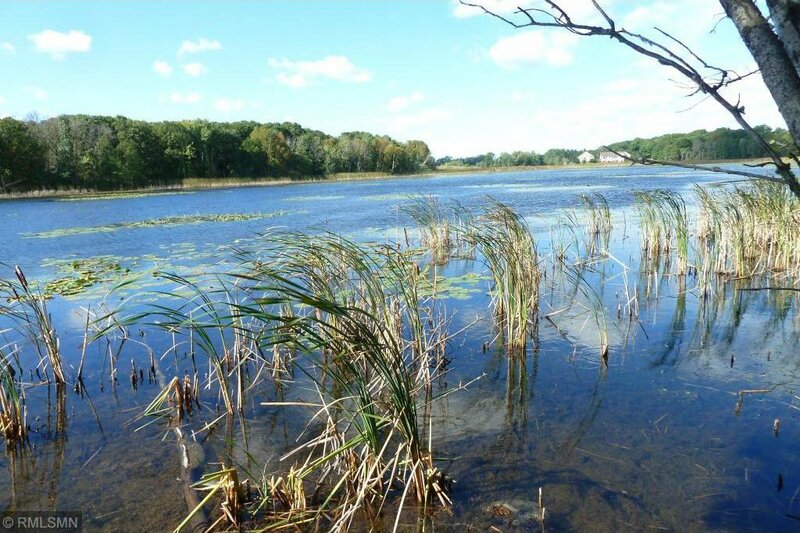 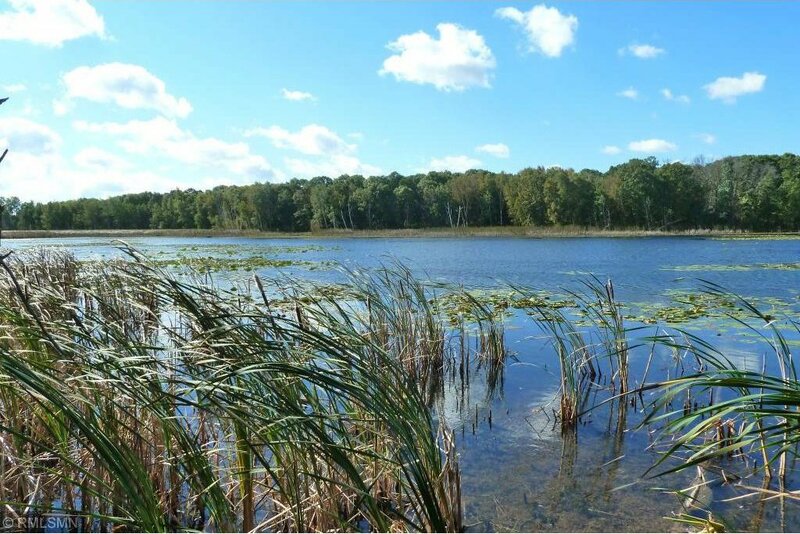 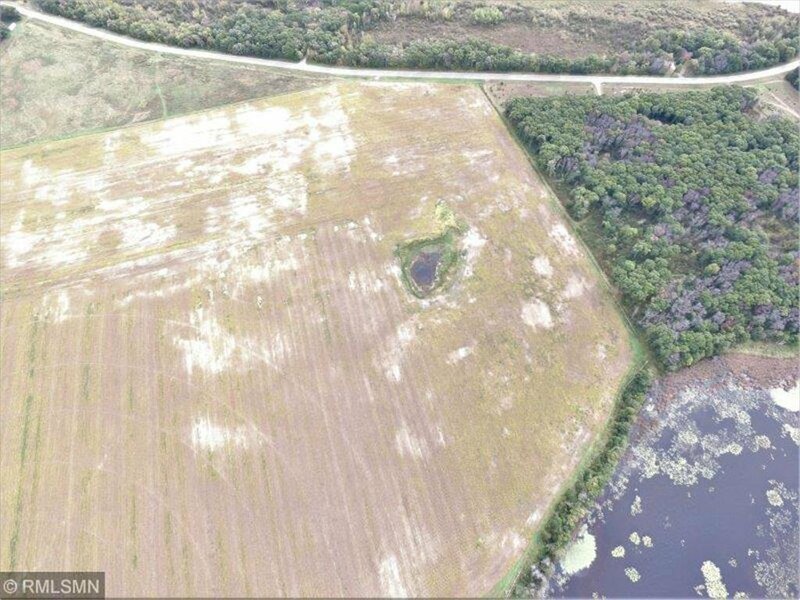 660 feet of water front on a 25 acre pond/unnamed lake just West of Rice Lake. 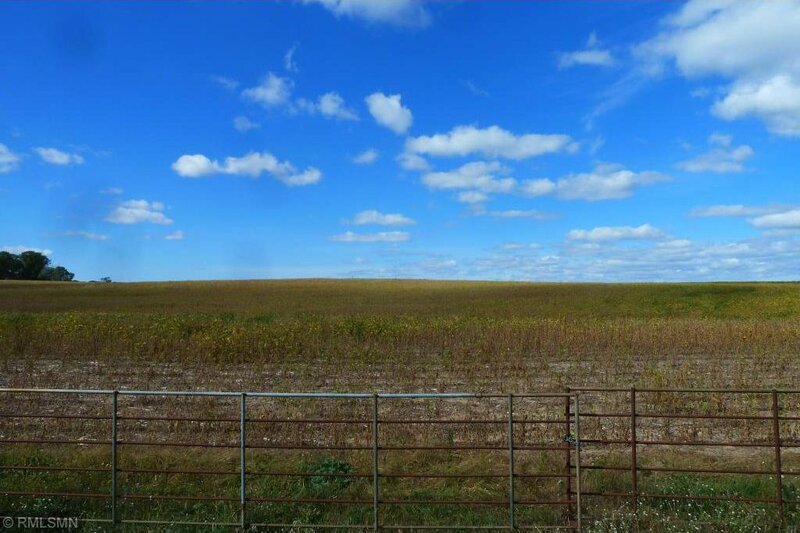 Perfect piece of property to start a hobby farm. 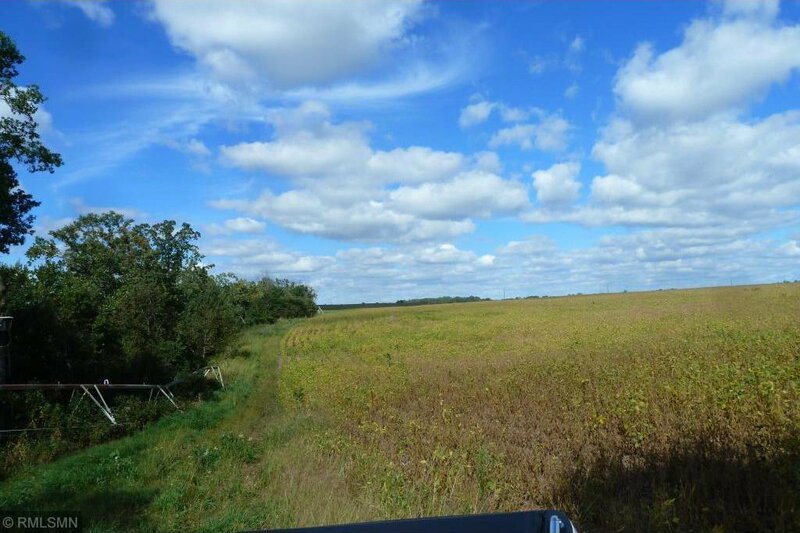 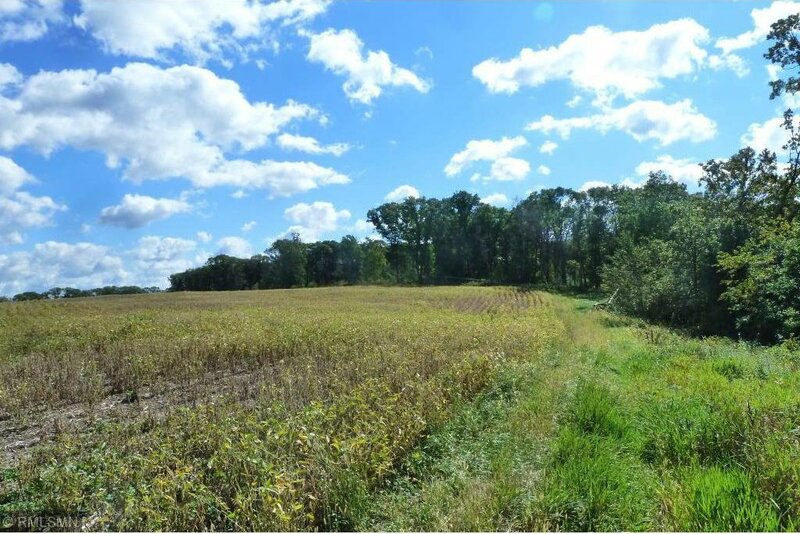 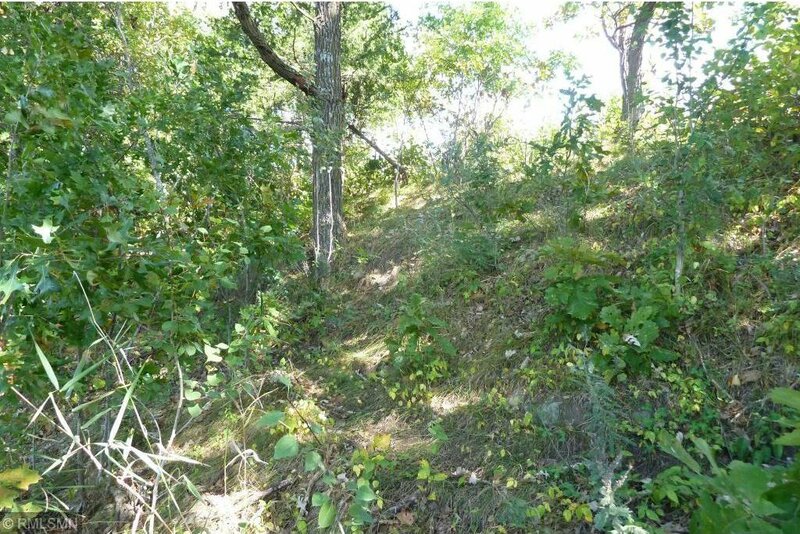 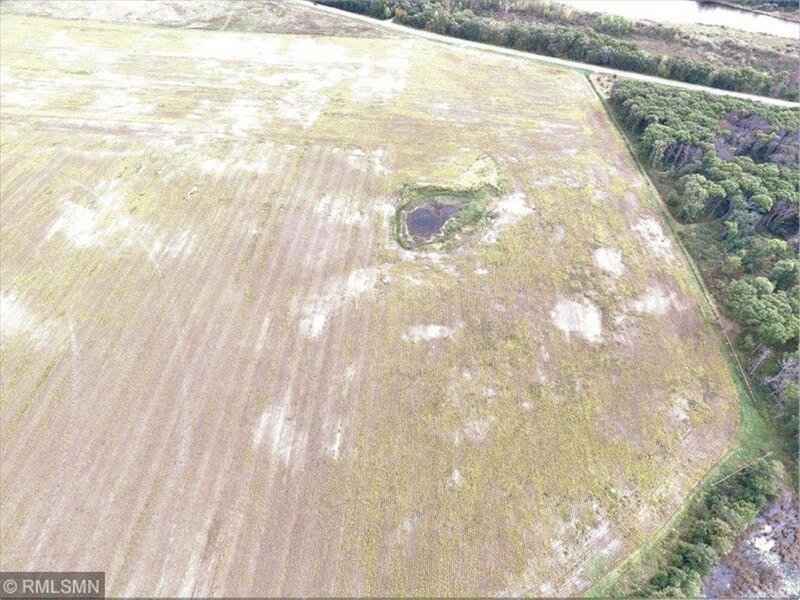 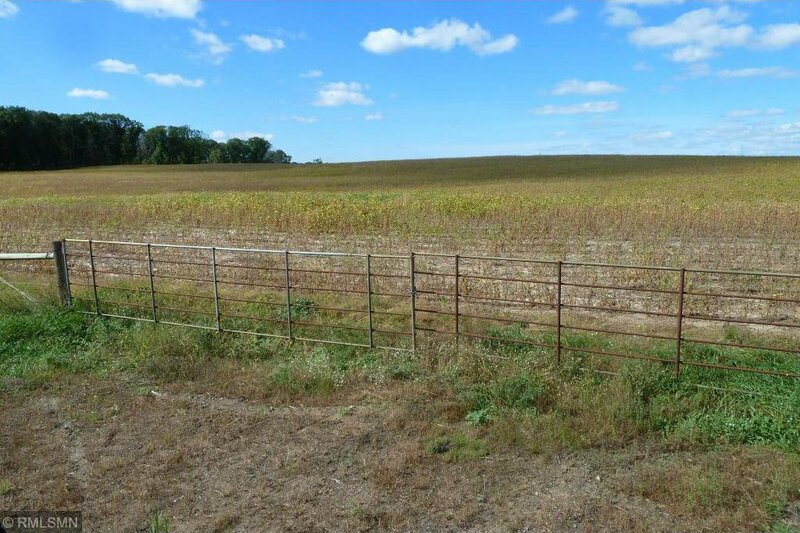 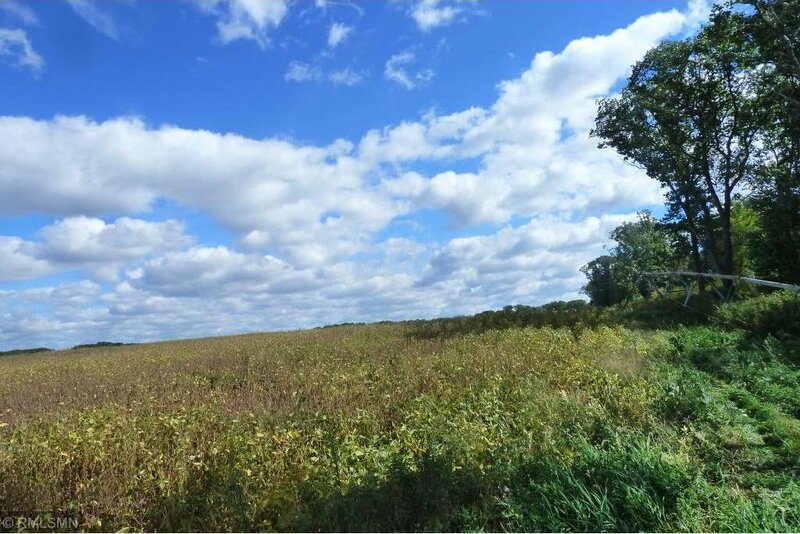 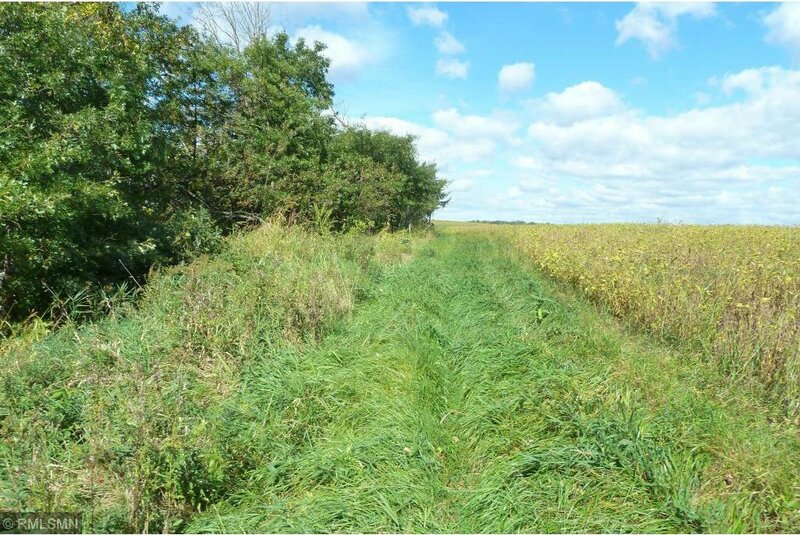 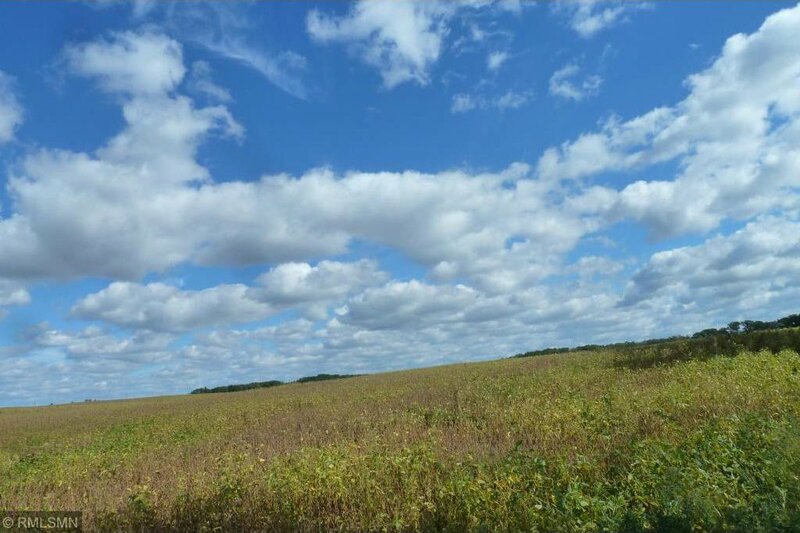 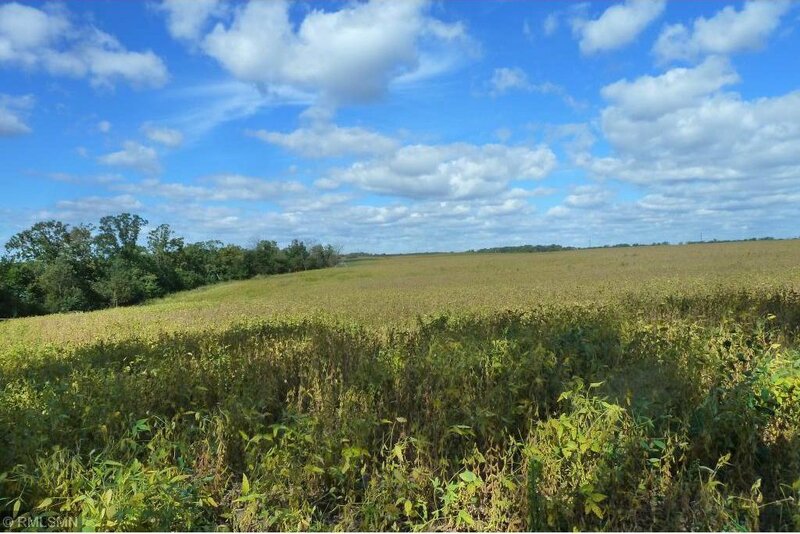 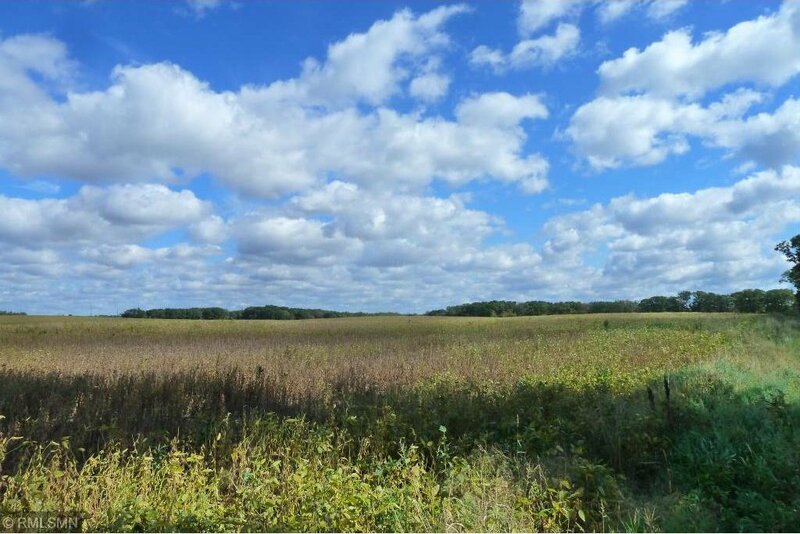 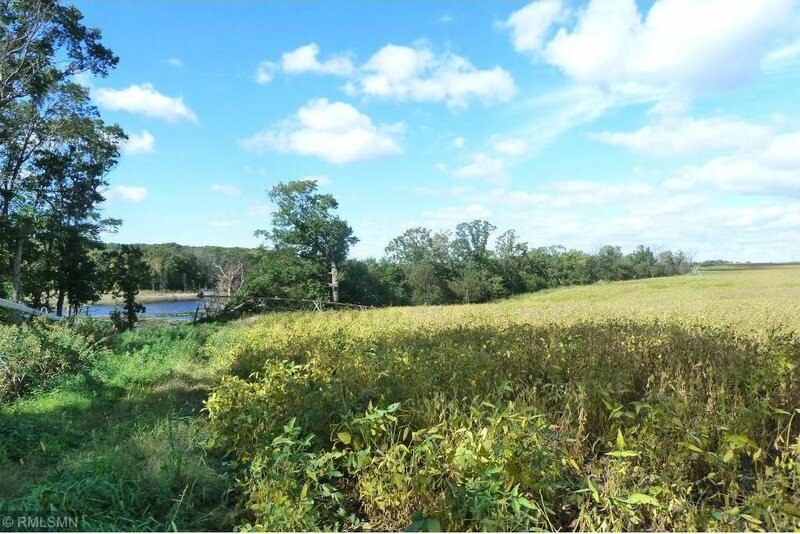 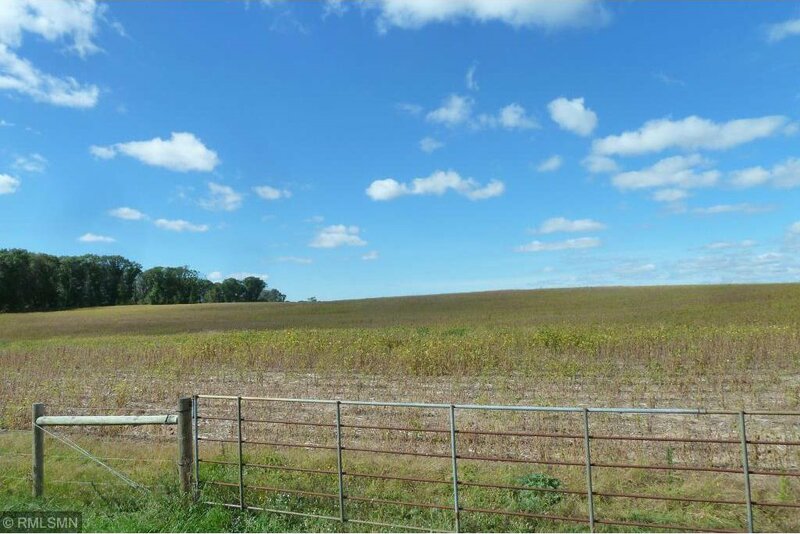 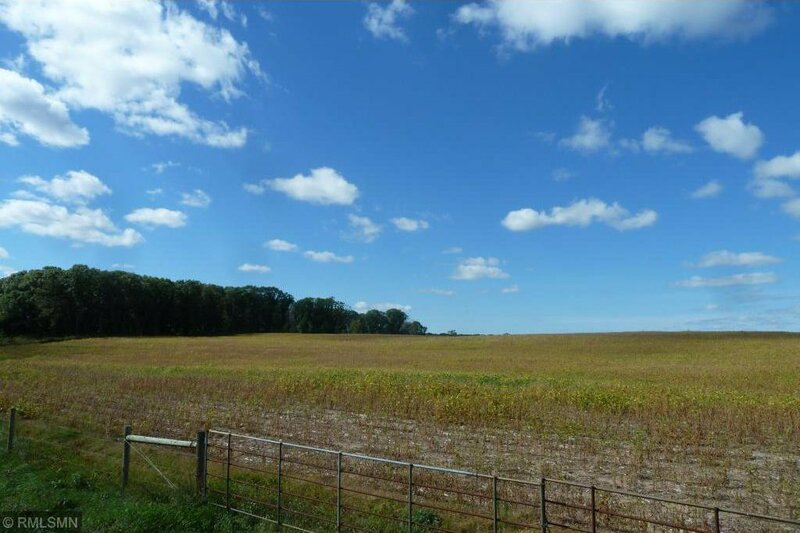 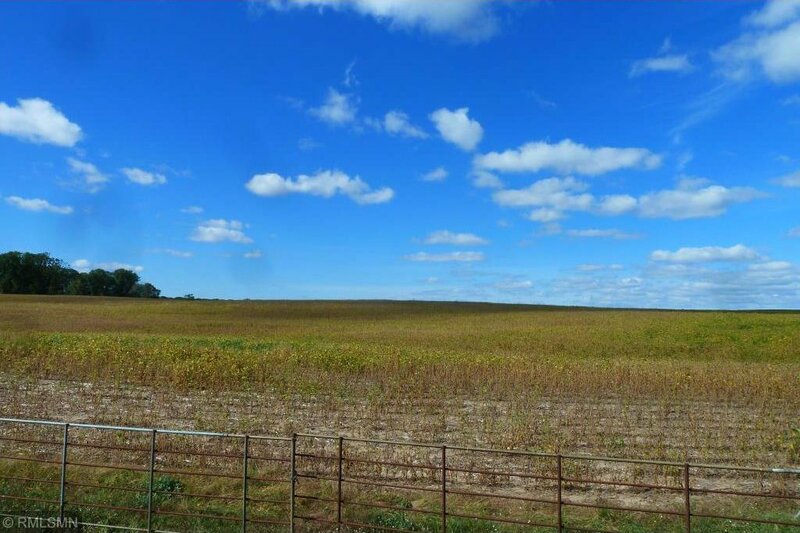 19.5 tillable acres with 4 acres wooded. 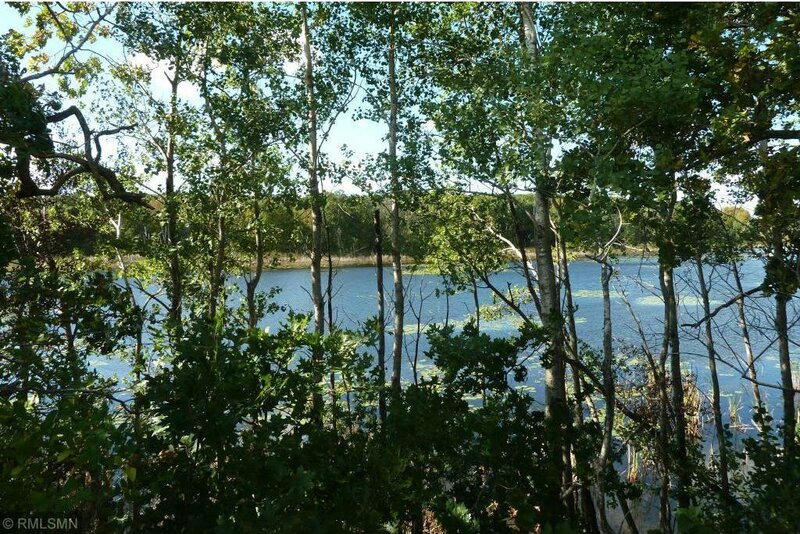 Many potential building sites with views overlooking water or country side. 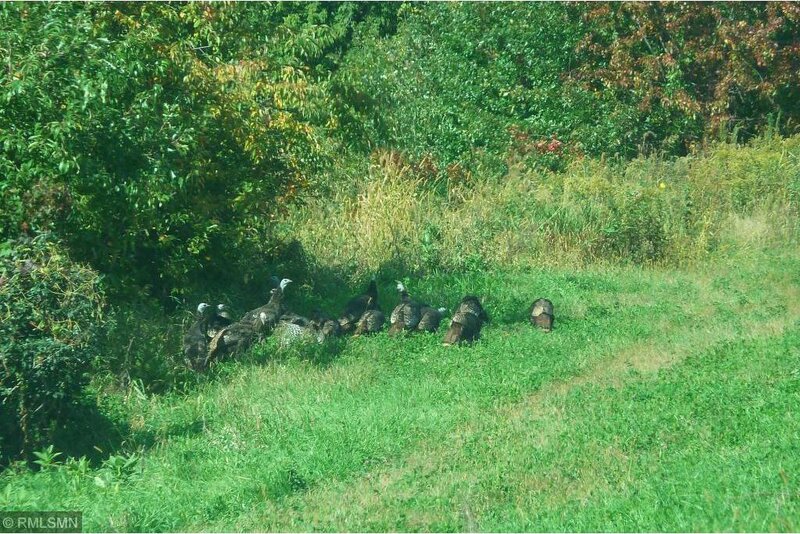 Abundance of wildlife - great hunting! 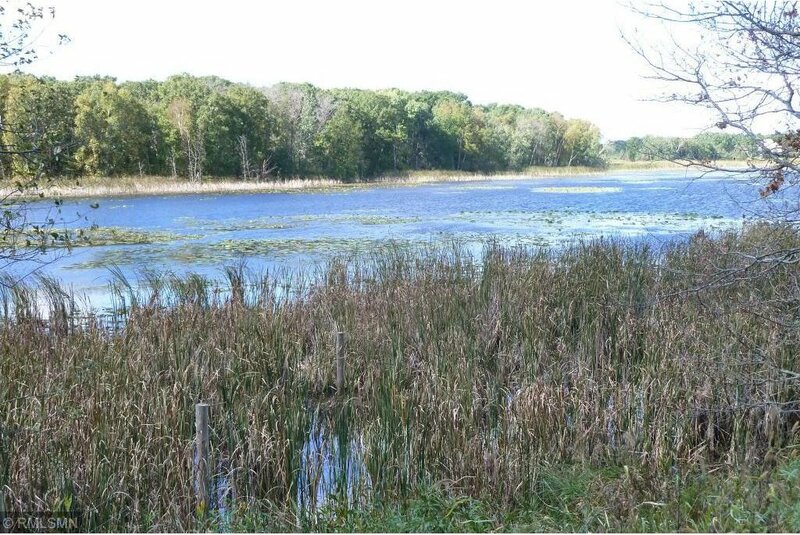 Near many area lakes and parks.